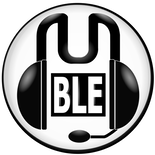 > "Huge addition of licensed leagues"
> "Every element of MyClub has been redone"
> "Release date 30 August 2018"
Last edited by jawafour on Wed Jun 13, 2018 10:18 pm, edited 1 time in total. 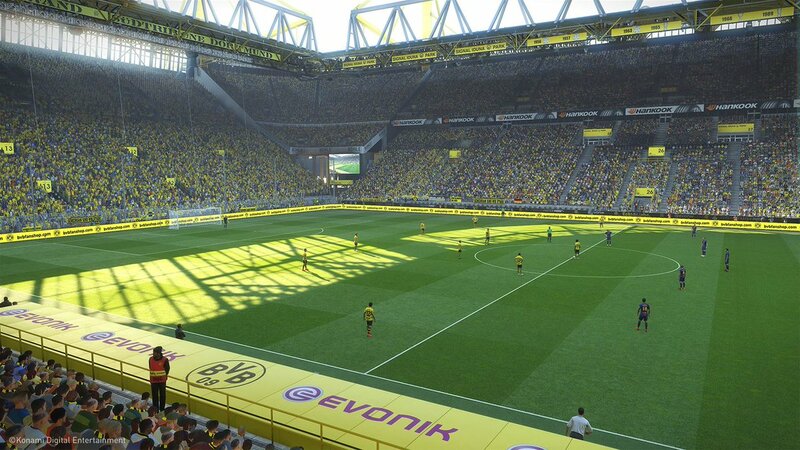 According to rumors, this will be the last PES game to use the Fox Engine. If they can continue to evolve the gameplay and animation (which apparently is a big focus this year) systems while incorporating Unreal Engine 4 graphics then I'll pick it up next year. 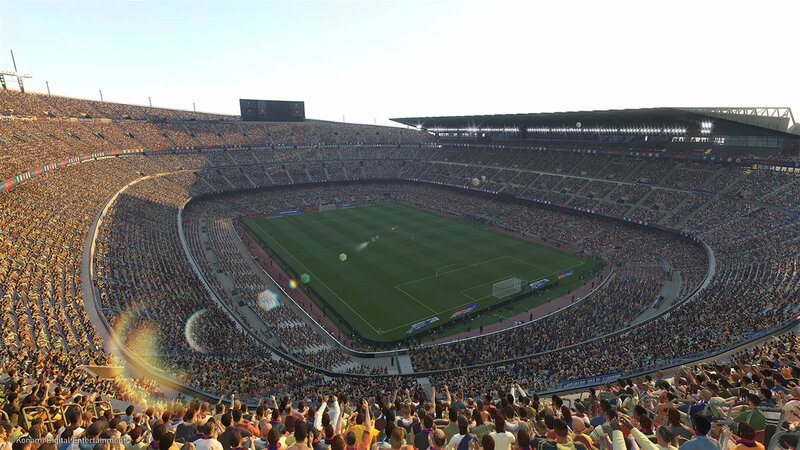 During the (real-life) Barca versus Real Madrid match yesterday, Konami displayed an electronic advertising hoarding message advising that PES 2019 will gain a "full reveal" on May 9th. Roll on Wednesday! If they're doing new licences for the love of god can we finally have MLS! If they released this on the Switch that would be magic. As longs not as poor as Fifa switch that is. I've committed to only getting a new football game every other year, so both PES and FIFA will have to go without my hard-earned this time round. 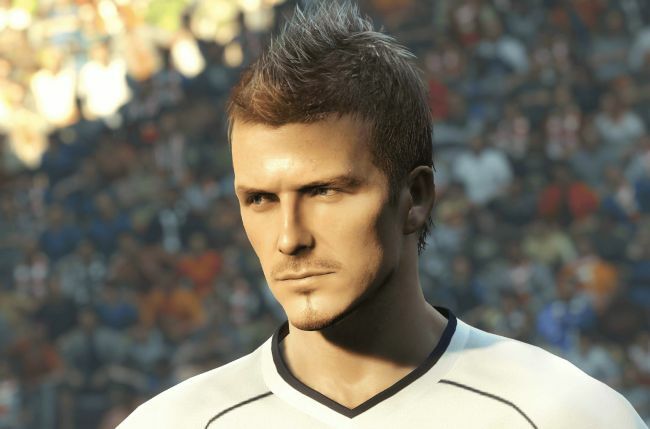 Preezy wrote: I've committed to only getting a new football game every other year, so both PES and FIFA will have to go without my hard-earned this time round. Same here, I always get the even numbered titles so I can get into playing with international teams during the World Cup/Euros. 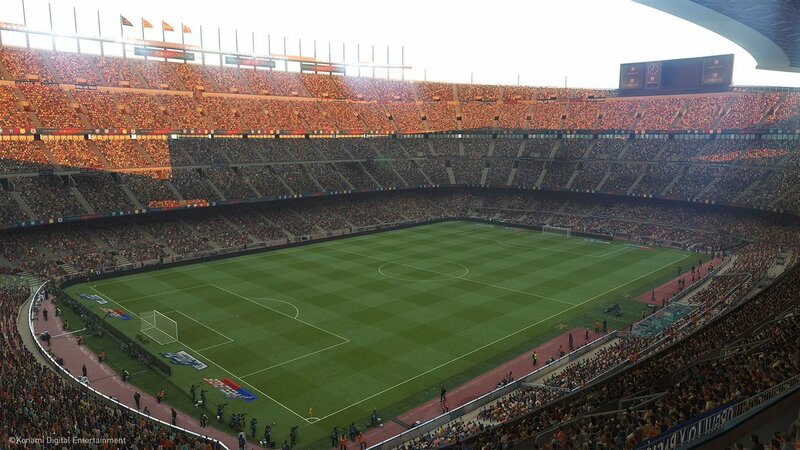 I bought PES 2018 and while it's a better footy game than FIFA, the online is so far behind that's it's almost last gen in design. I think ill not get either one this year tbh.
. I've played the PS4 2018 version a lot online and I don't recall losing connection once. Match-up has always seemed okay and, although I've only played online co-op a few times with GRcadians, that worked okay, too. It's overly complicated compared to anything else I own on Xbox. We've downloaded the 10hour FIFA 18 trial from EA Access so we can play 4 player clubs online, something PES can't do for one thing and secondly, it boggles the mind how to start an online match. Load up Fortnite, Gears, PUBG, Battlefield 1 and Ghost Recon wildlands and pretty much every online game I own on Xbox, and 2 button presses away is 'Invite party to game', and thats it, not possible in PES2018 which is quite frankly ridiculous. 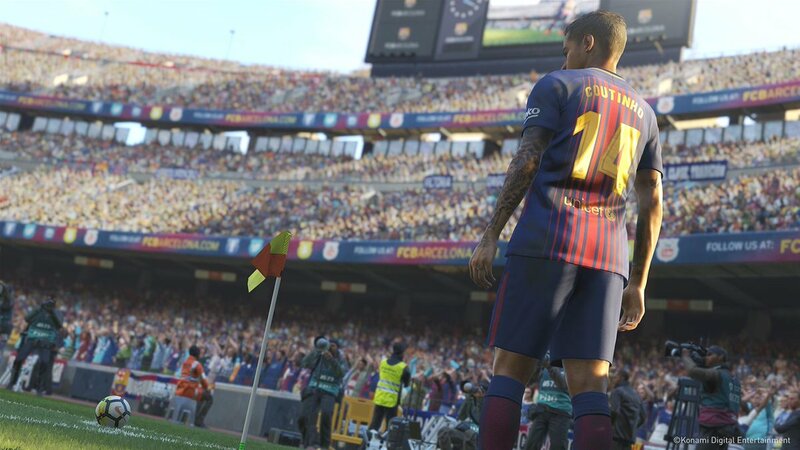 PES has always struggled with the non-gameplay elements of their games, that's nothing new. I'd rather see screens of the menus and features pages, to be honest. Preezy wrote: I'd rather see screens of the menus and features pages, to be honest. Coutinho is the cover star? "David Beckham edition" - I didn't realise we're still in 2001. I like that music and styling; it looks good! 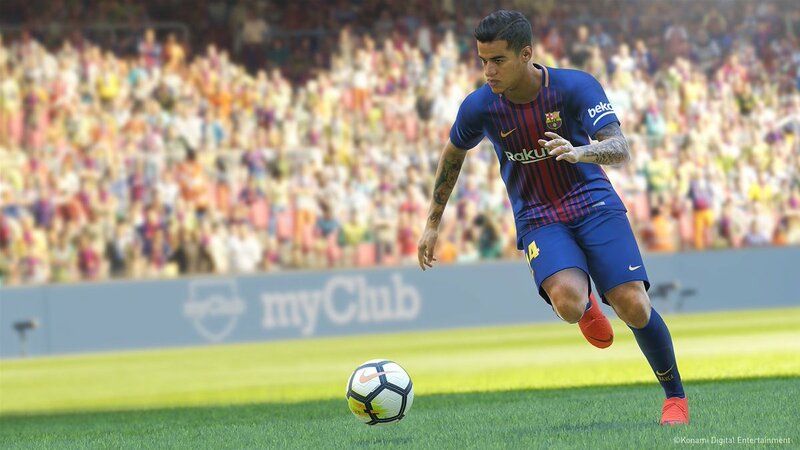 I'm right back into PES and I can't wait for this new edition. It's an early launch this year, too... roll on 30 August . KK wrote: "David Beckham edition" - I didn't realise we're still in 2001. 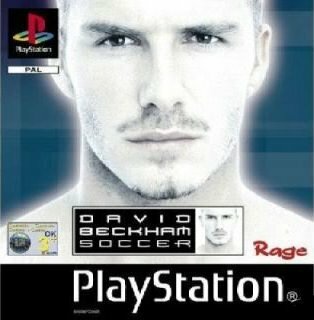 I never played that one but I did play Rage's UEFA Striker on Dreamcast and that was pretty awful. 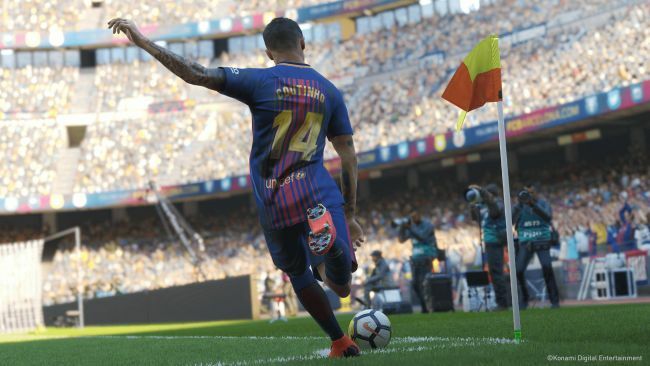 All the teams in these leagues are fully-licensed in PES 2019 (having the exclusive rights to the Russian league means PES 2019 has the likes of CSKA Moscow, Zenit St Petersburg and Spartak Moscow). 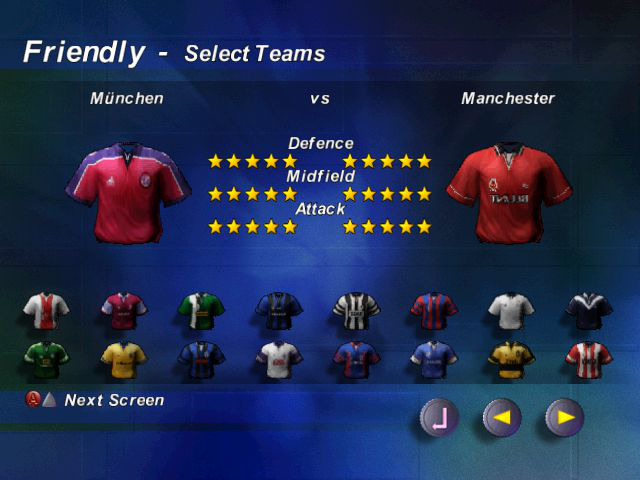 It also means PES 2019 will let you play an officially-licensed Old Firm derby, which is pretty cool. 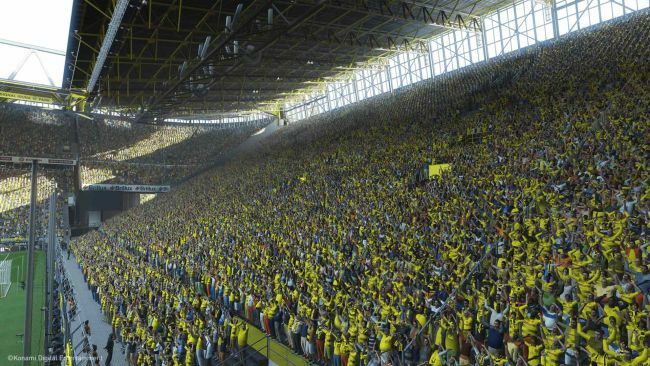 Scottish football fans will be pleased... and I may give Boca Juniors a run-out again .